The skin changes with age. Generally, the sebaceous gland produces the oil called “sebum” that coats your skin and seals in the moisture. 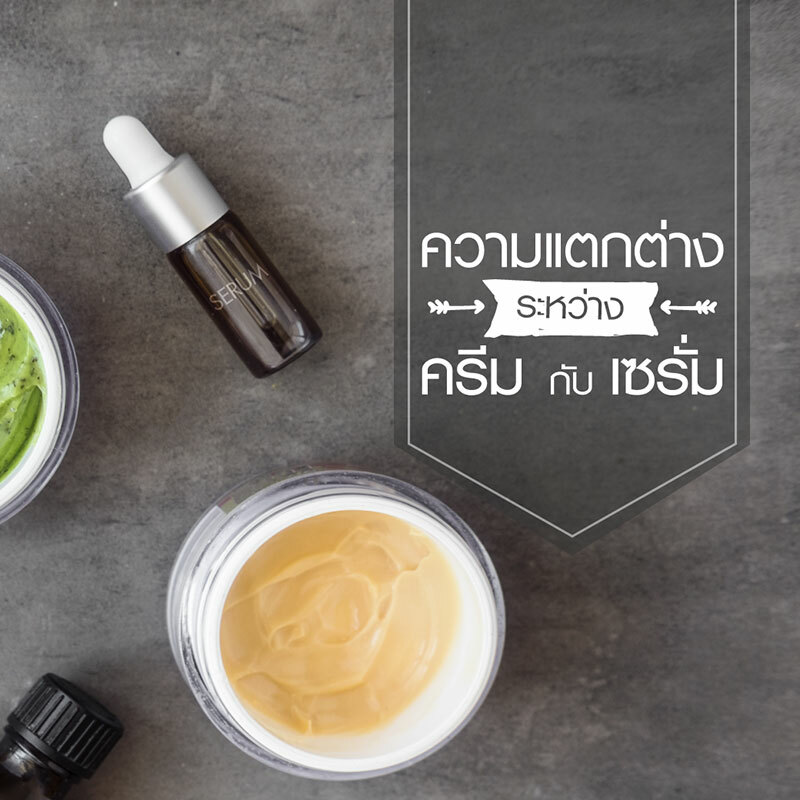 As we age, sebum is less produced that causes dry skin and premature wrinkles. 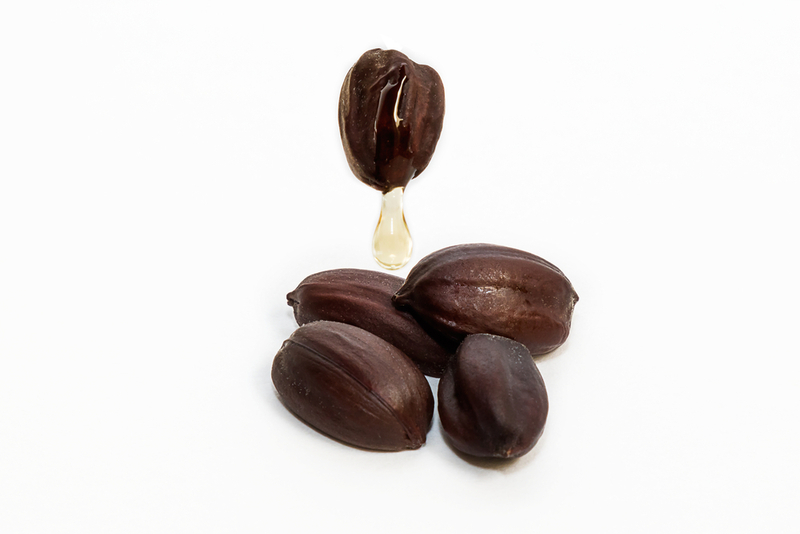 Jojoba oil has a composition similar to human sebum, so it acts as a natural skin conditioner. 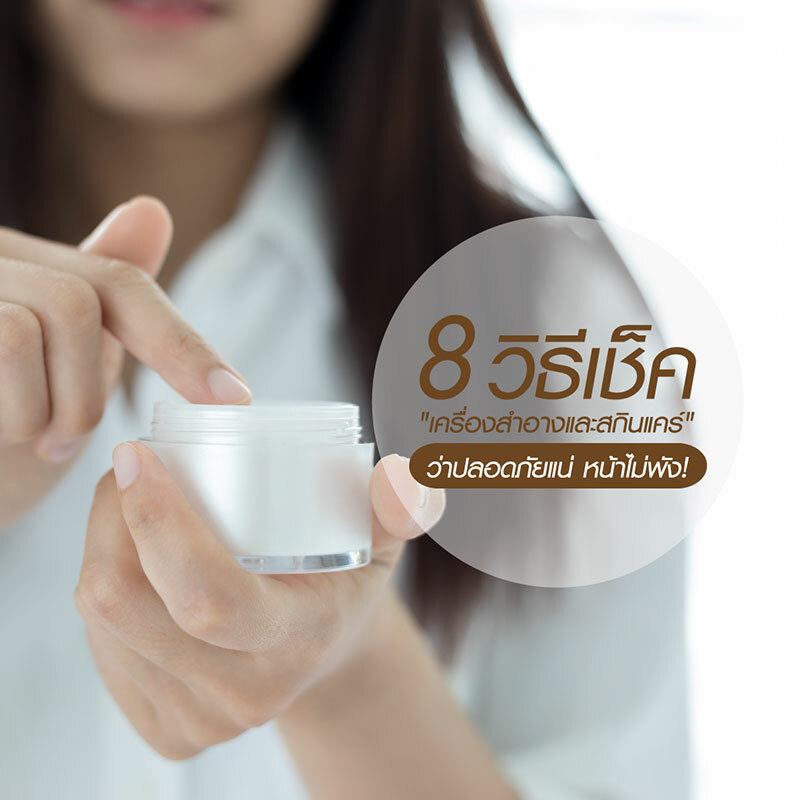 It also has a comedogenic rating of 2 (The comedogenic rating tells us how likely it is that a substance or oil will clog pores). 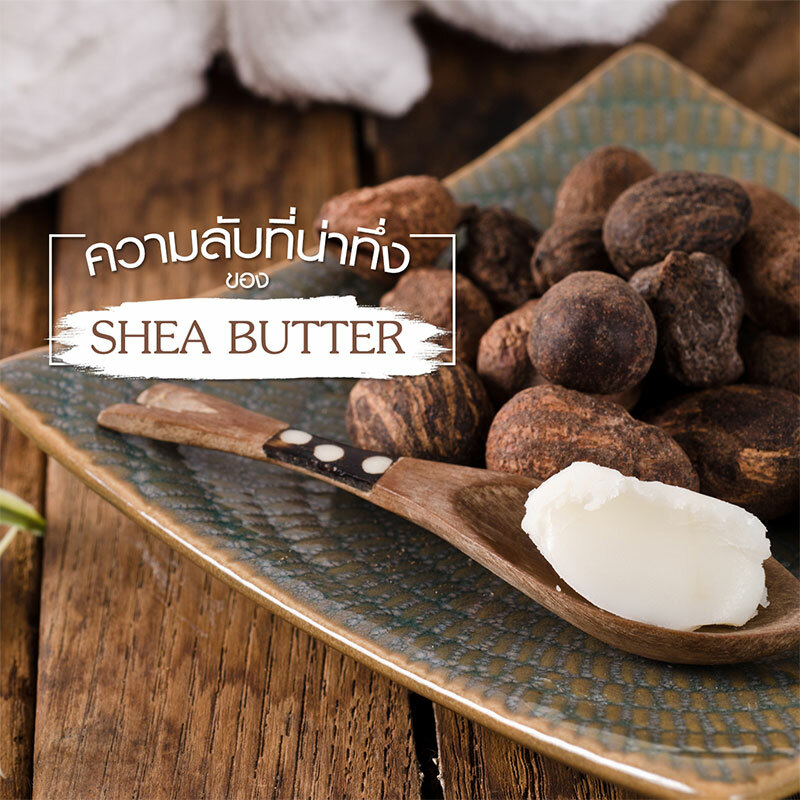 With a low rating of 2, Jojoba oil is unlikely to clog pores while balancing oily skin by reducing sebum production. 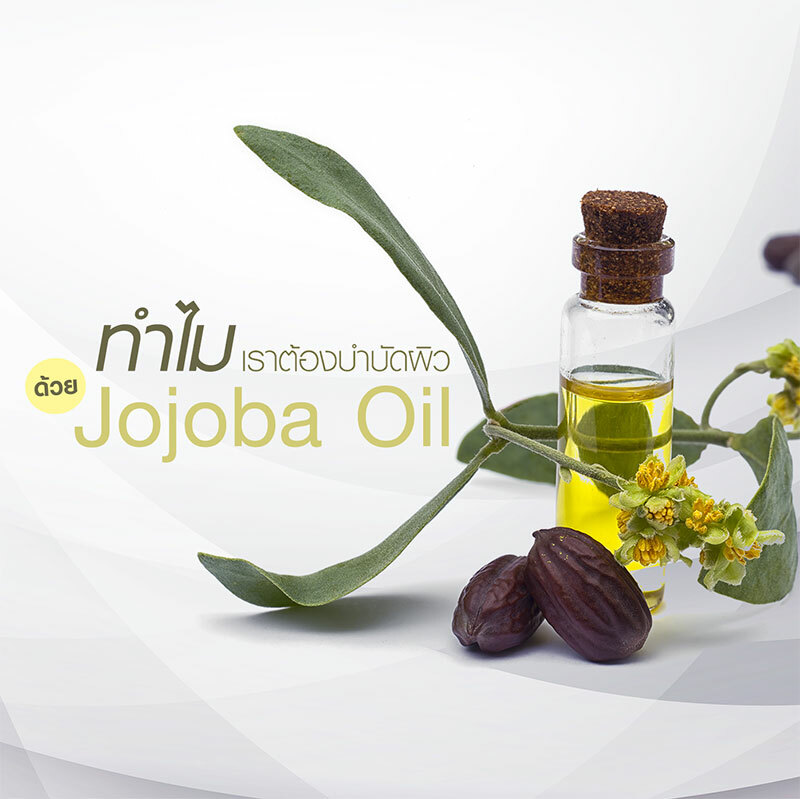 Jojoba oil is the golden-yellow liquid extracted from the seed of Simmondsia Chinensis (Jojoba) plant, which is a shrub native to southern Arizona and southern California. 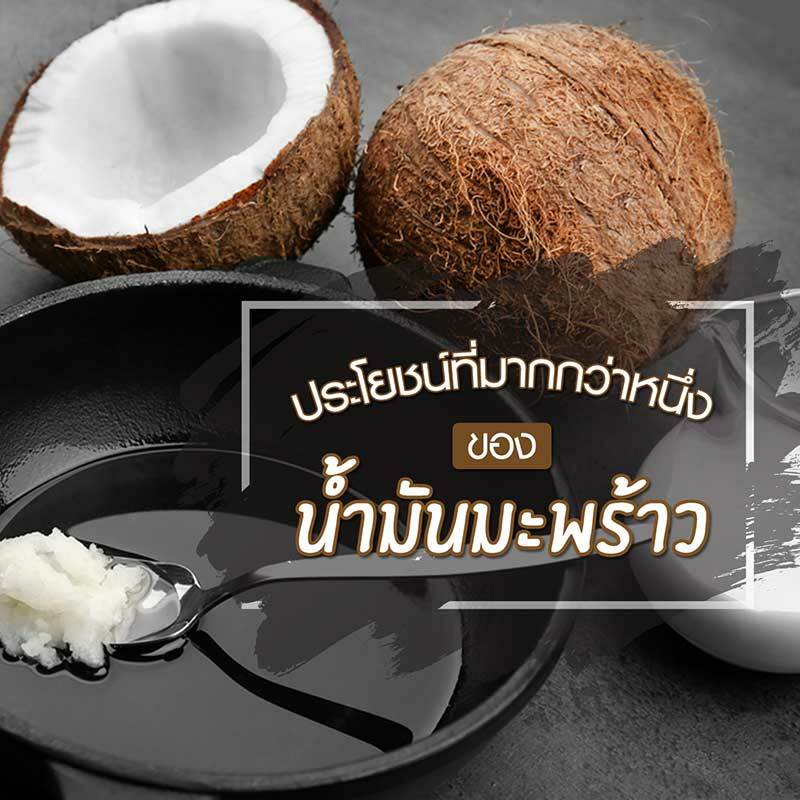 It is rich in important vitamins and minerals, including copper, chromium, iodine, silicon, zinc, vitamin E and B-complex. This oil is widely used for skin care, cosmetic and cosmeceutical products due to its moisturizing and emollient properties. It is easily absorbed by epidermis layer of the skin without leaving behind a greasy feeling. 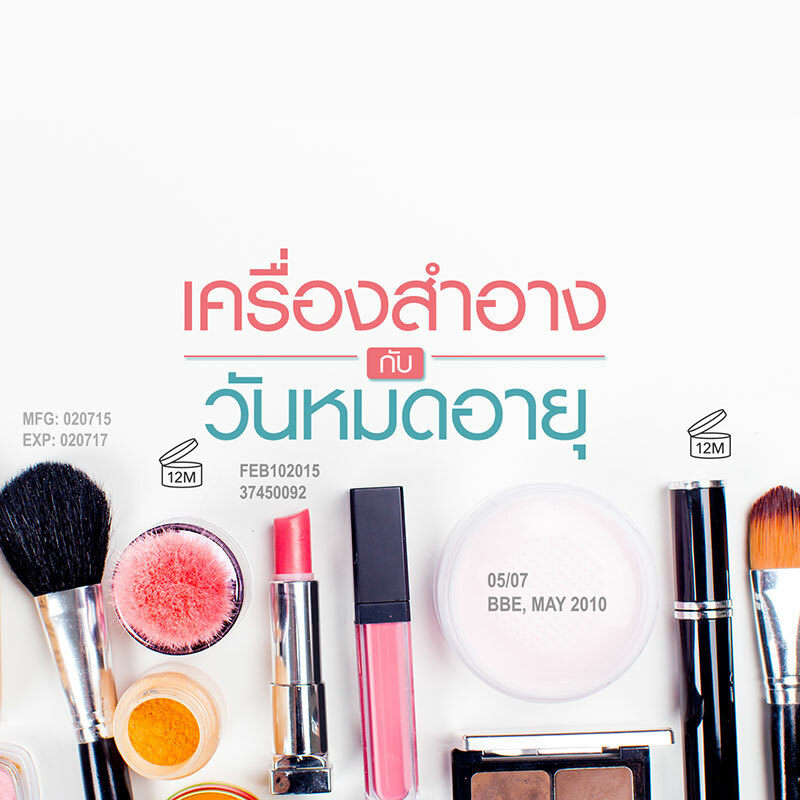 It is not only helpful for skin, but it’s also very beneficial for hair and scalp.